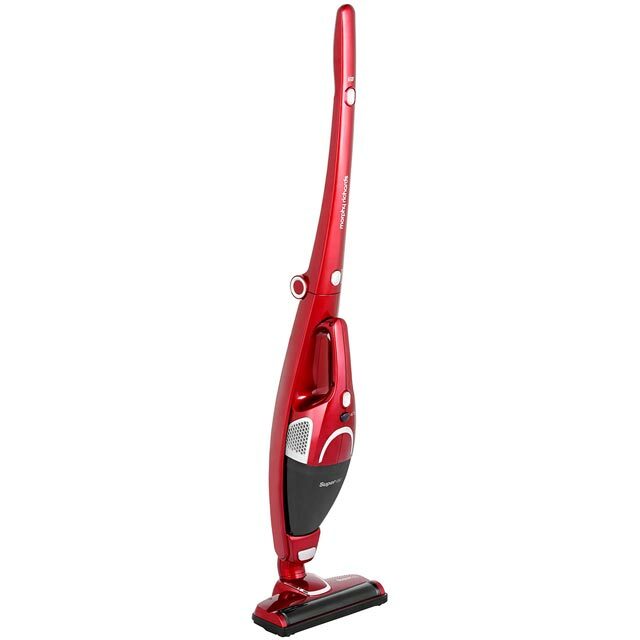 Keep your home spotless with this cordless vacuum cleaner from Morphy Richards. It can run for 40 minutes from a single charge, giving you plenty of time to get round the whole house. 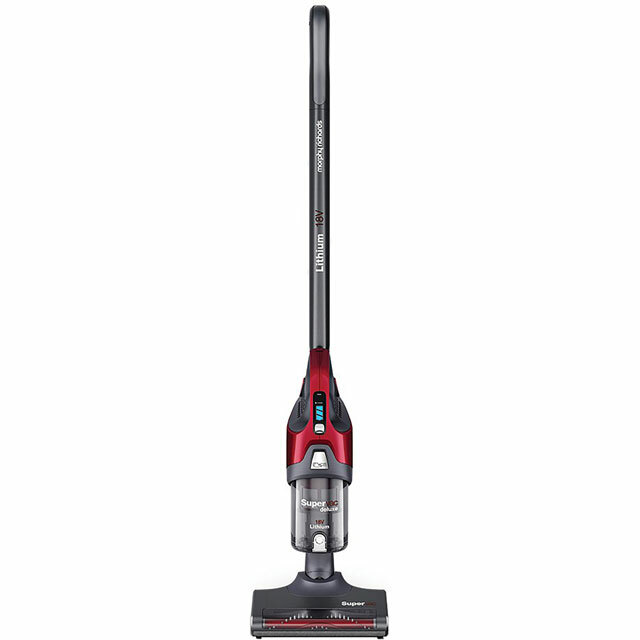 And, with a 0.3 litre dust capacity, you can tackle smaller tasks without needing to empty the dust bin too often. It comes with a crevice tool that reaches into awkward corners, and it even has LED headlights to illuminate the floor – great for making sure you capture all the crumbs and dust under the sofa. Once you’ve finished, it folds away for easy storage too. Good cleaner. No need to keep plugging in, the charger always on hand. Does not glide easily needs a push but this is because of the brushes that are low down but does give a good clean. 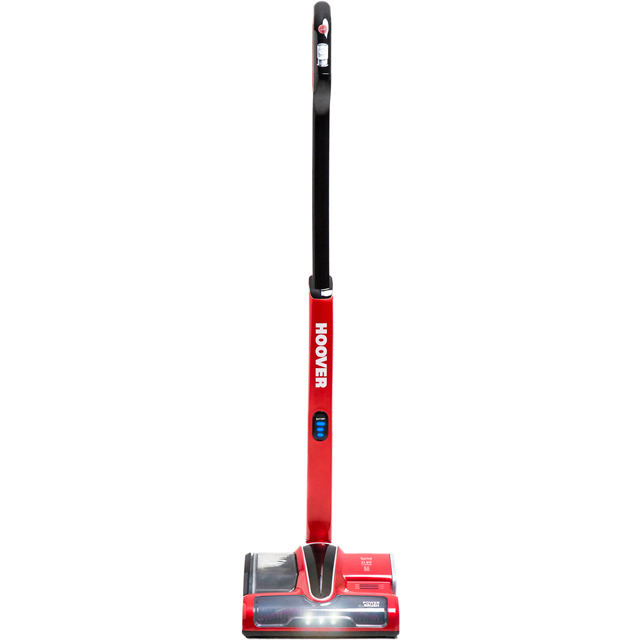 Easy to set up, and runs very well and smoothly on both hard-floor and carpet. Would definitely recommend. Bought this for our Portakabin, didn’t want anything to big, heavy or bulky as it will be pensioners that will be using it. One of my members said it was like Goldilocks and the 3 bears, asked what she meant and her reply was just right. Can’t say more than that really, what I like about it is the fold down handle as we don’t have lots of storage space so it just fits in to a small space at the side of the cupboard. Absolutely brilliant cleaner. 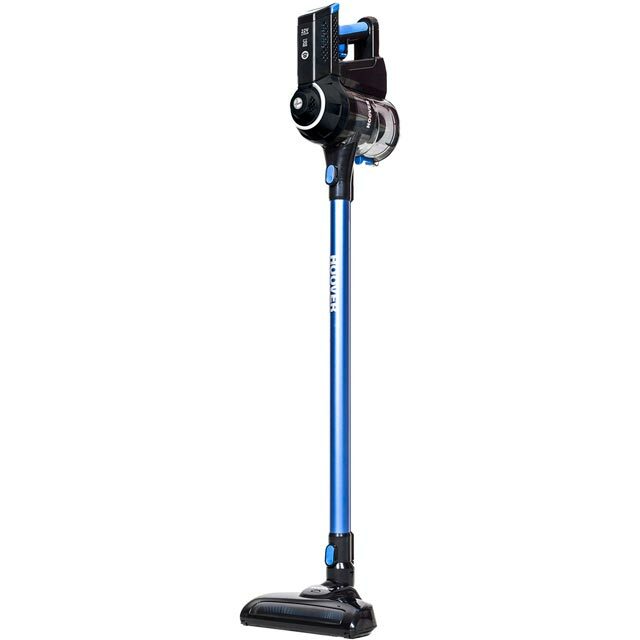 Easy to put together, lightweight as stated, great suction, (unlike other vacuums I have had) does what it says on the tin. I would definately recommend this product to others. I was looking for a lightweight cordless hoover that I can quickly use when the kids make a mess rather than dragging the big one out and having the wire all over. This hoover makes my life easier, good suction, quick charge, it’s even light enough for my 3 year old to use (his request). I like the led lights on it too, it points out bits you have missed. The detachable hand held bit was great for the car too. Pleased with this product. Great product does what it says. Light and easy to use and packs away neatly.